It’s Reading Ireland Month 2018! Next post: Favourite Irish Novels for World Book Day! March is almost here, so that means Reading Ireland Month is here! Join myself and Niall at The Fluff is Raging as we celebrate all that is good about Irish books and culture. It won’t be any fun without you, so grab our pin and add the link to your blog posts at the linky below. If you need any inspiration, you can check out my list of 100 Irish Novels. Don’t forget to check in throughout the month as there will be great interviews, reviews and giveaways happening every week. Me too! Don’t forget to add your post to the Linky! I’m just collecting some library reading and will assemble a post before long. Look forward to seeing what has squirmed into other readers’ stacks this year! 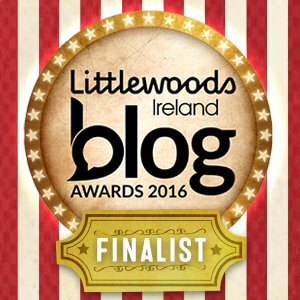 I have nominated you for a Sunshine Blogger Award and would love if you could answer a few questions for me. You’ll find them at https://thebookchief.org/2018/04/11/sunshine-blogger-award/ as well as one of my favourite Irish novels since childhood! Pingback: September Miscellany – a monthly round-up! Pingback: A Blogversary and a Giveaway!